This year I've been working hard to bring students food improvements around campus, using the Student Experience Survey, polls and other data to bring about more variety, deals and healthy foods on campus. We've introduced dairy and non-dairy coffee-to-go machines in Shop Extra, meals deals in Union and College outlets, and are about to introduce a new plant-based cafe at the start of Summer Term to bring more vegetarian and vegan options to campus. We're now excited to announce another new change to the Union - Smiley Face Potatoes! Facing pressures from students to stay relevant and modern, we've now decided to replace all curly fries with smiley face potatoes - the real-life, edible emoji. Although Curly Fries were the most popular item on the menu (Heck, they were even mildly famous, having a whole paragraph being written about them in the Adam Kay book about being a junior doctor), there was no space on the menu for another fried potato form...so curly fries just had to go! 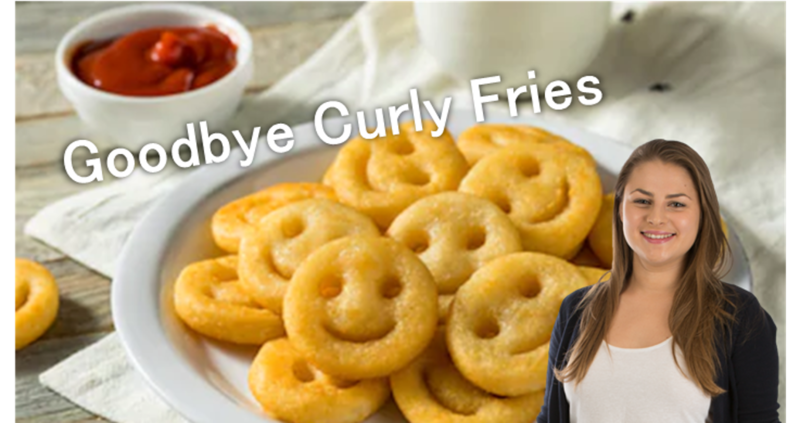 Emelie Helsen (Head of Student Experience) fully backs this change from curly fries to smiley face potatoes, saying, "Of course it's a good idea! What could make you happier than a eating a plateful of smiles everyday?!". From 1st April 2019 onwards, you will be able to enjoy the light, crisp, and fluffy potato snacks - available to buy as a single smiley face for £1, a group of smiley friends for £5, and a hoard of smiley faces for £20. 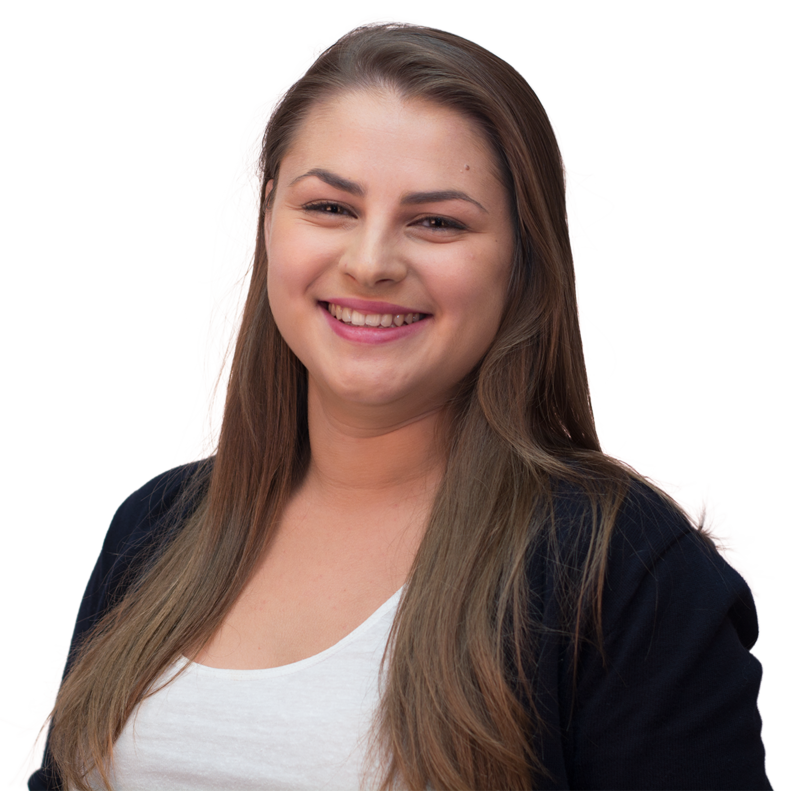 "They're so much easier to market than curls", said Keriann (Head of Communications), "Why didn't we do this earlier?". Extending our menu further, making it even more hip and emoji full, we will also be introducing cheesy BBQ smiley faces and smiley face pizzas as shown below. Not stopping there, we want to help you keep up with your busy daily lives, where there is less time to stop, sit, and eat. Aiming to improve your ability to multitask while you study or text, we shall now be offering the option for your food to be ground up into liquid form and served in feedbags, a brilliant invention by Yum Brands, that can be strapped to your face and keeps your hands free for more important tasks! Excited?! Let us know by sharing this article with your friends!